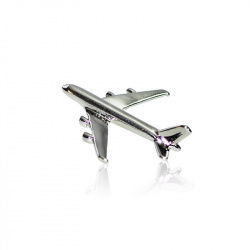 The largest Airbus jetliner is the star of this chrome-plated pin, which features a miniature version of the new-generation A380 in three dimensions. 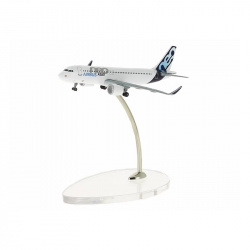 This quality metal diecast Airbus A320neo model in 1/400 scale is pad-printed/spray painted and finished with glossy varnish coating. 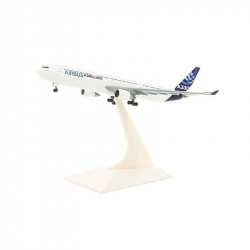 Highly detailed it features a solid/heavyweight metal fuselage. 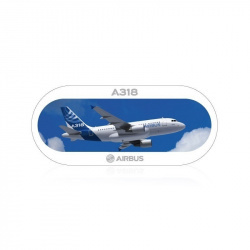 Packed in a full colour printed Airbus box. No assembly required. 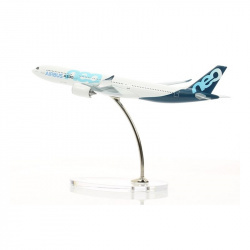 This quality metal diecast Airbus A330neo model in 1:400 scale is pad-printed/spray painted and finished with glossy varnish coating. 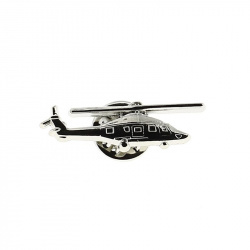 Highly detailed it features a solid/heavyweight metal fuselage. 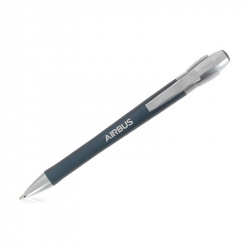 Packed in a full colour printed Airbus box. No assembly required. 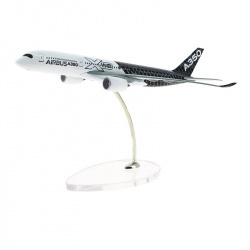 This quality metal diecast Airbus A350 XWB carbon model in 1/400 scale is pad-printed/spray painted and finished with glossy varnish coating. 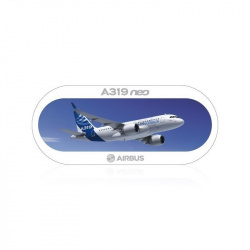 Highly detailed it features a solid/heavyweight metal fuselage. Packed in a full colour printed Airbus box. No assembly required. 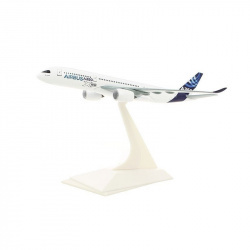 This quality metal diecast Airbus A350 XWB carbon model in 1/400 scale is pad-printed/spray painted and finished with glossy varnish coating. Highly detailed it features a solid/heavyweight metal fuselage. 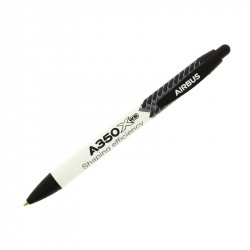 Packed in a full colour printed Airbus box. No assembly required. 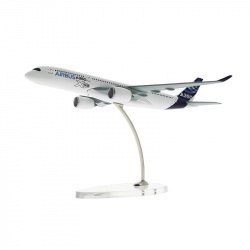 This quality metal diecast Airbus A350 XWB model in 1/400 scale is pad-printed/spray painted and finished with glossy varnish coating. 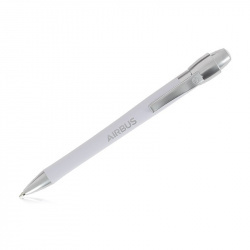 Highly detailed it features a solid/heavyweight metal fuselage. 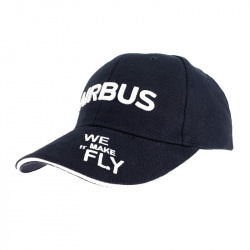 Packed in a full colour printed Airbus box. No assembly required. 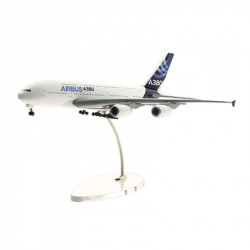 This quality metal diecast Airbus A380 carbon model in 1/400 scale is pad-printed/spray painted and finished with glossy varnish coating. 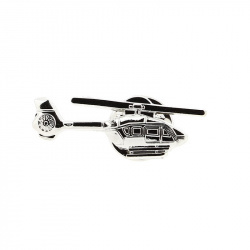 Highly detailed it features a solid/heavyweight metal fuselage. 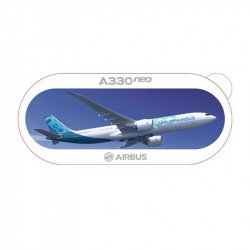 Packed in a full colour printed Airbus box. No assembly required.